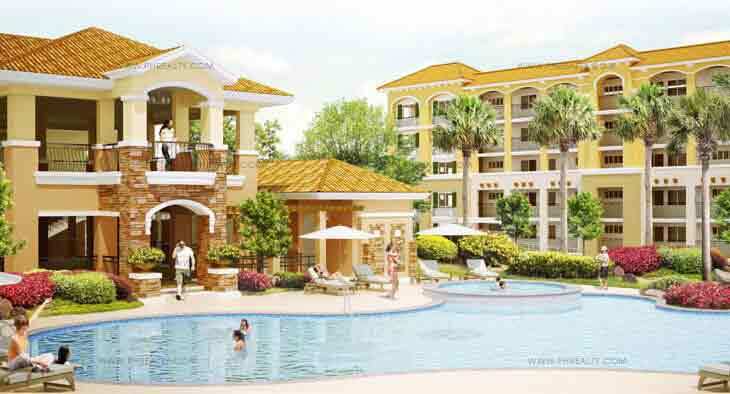 Capri Oasis is a medium risen residential complex named after a beautiful island called Capri which is popular for its mesmerizing landscapes, rugged beautiful terrain, and hi-class resorts. 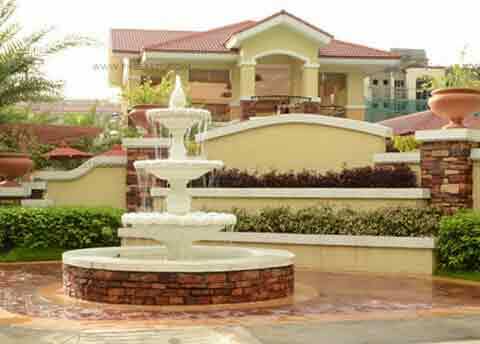 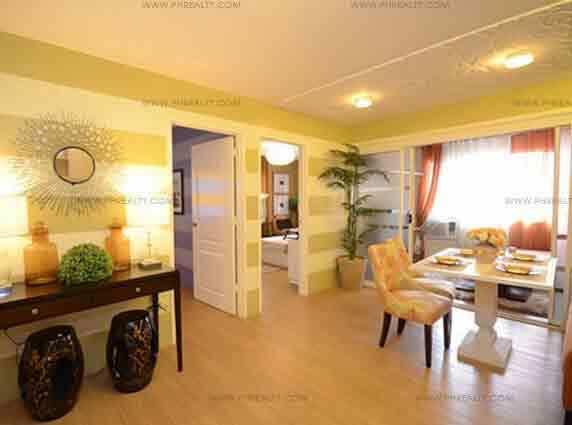 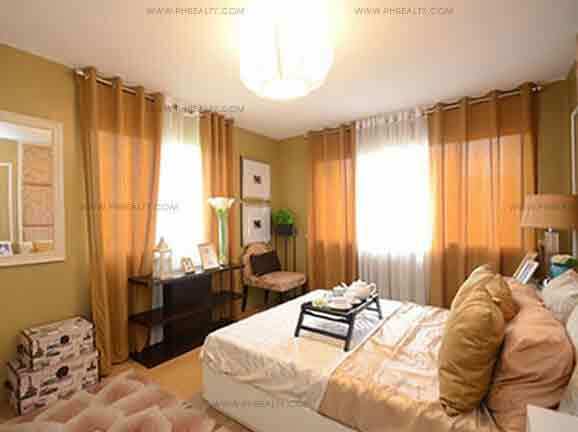 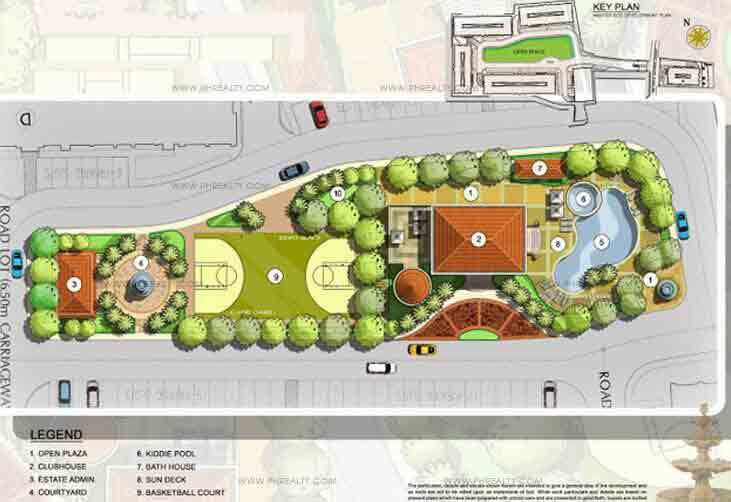 Just like its name the property imparts a luxuriant living experience to the residents with beautiful surroundings in Pasig city. 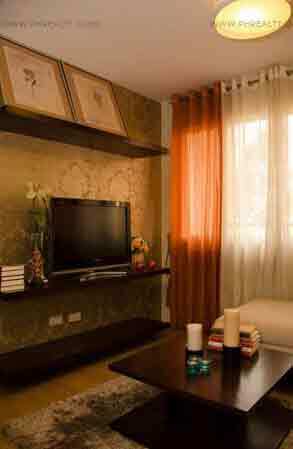 The property accommodates architecture that is Italian themed. 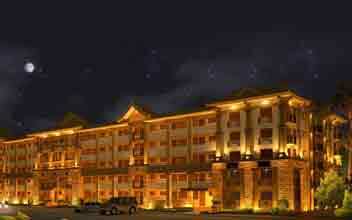 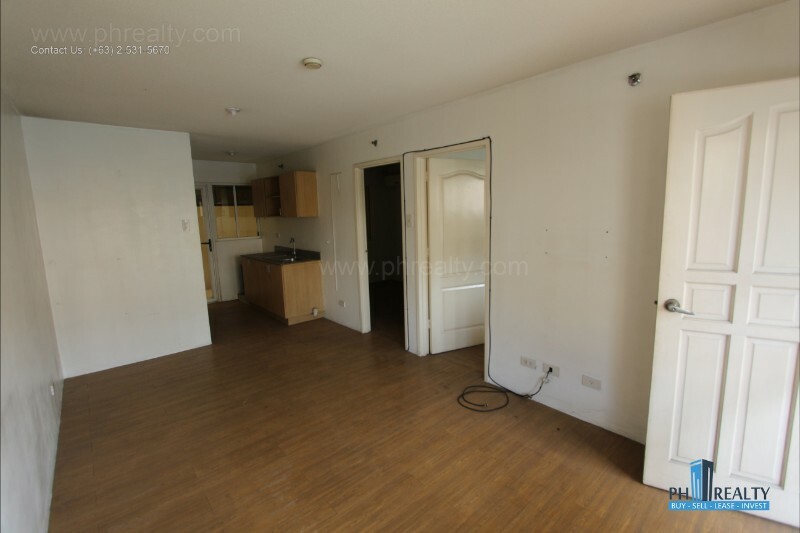 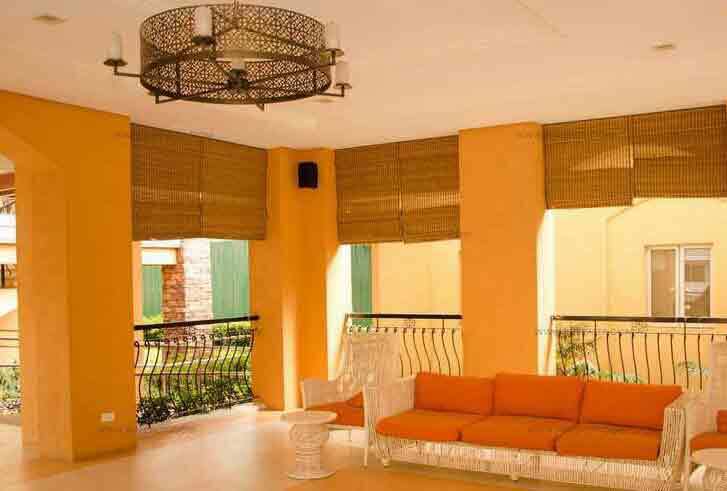 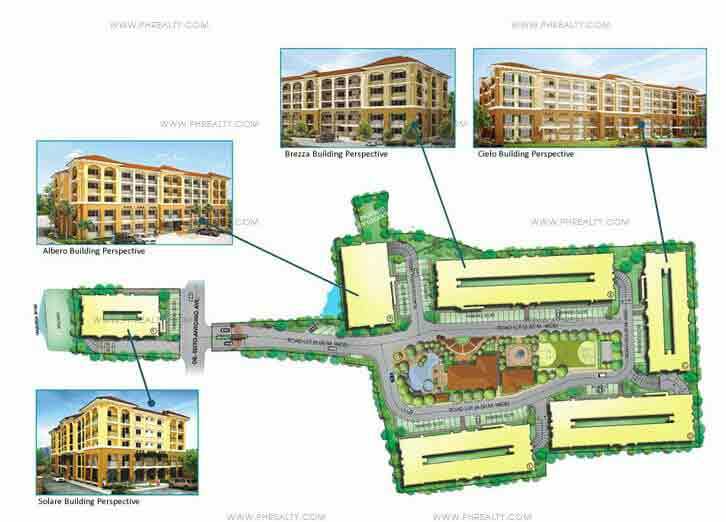 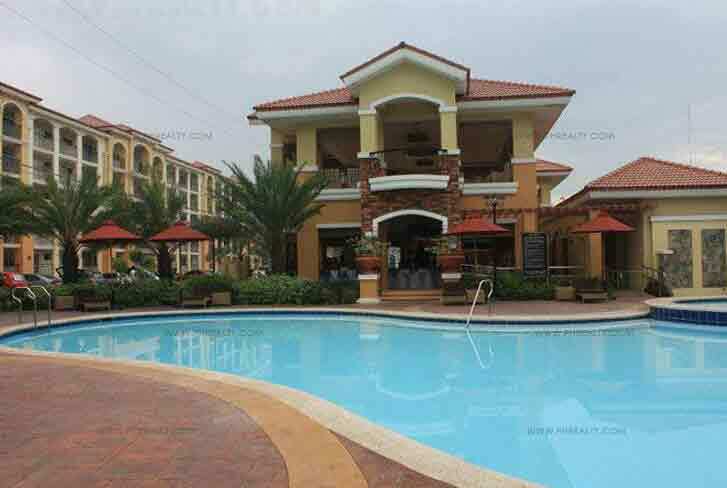 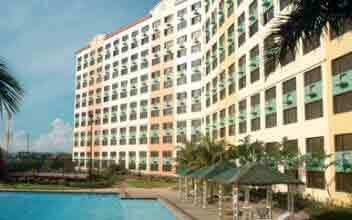 This resort kind medium risen property is an affordable one situated nearby Dr. Sixto Antonio Ave in Pasig city. 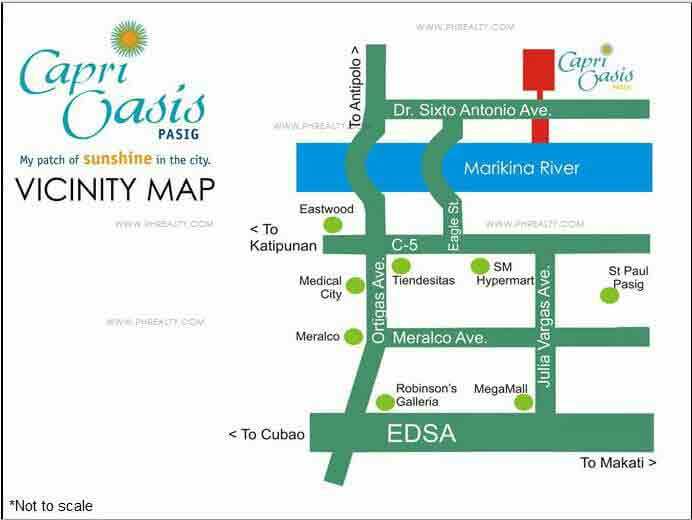 This area is a major portion of the city consisting of several commercial as well as residential sectors. 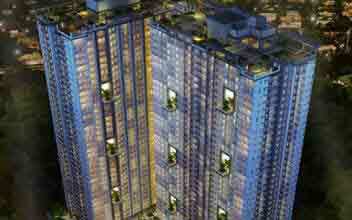 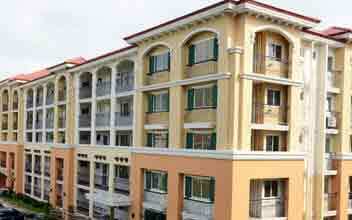 The property consists of 6 towers with five floors each making it a huge yet spacious complex to reside at. 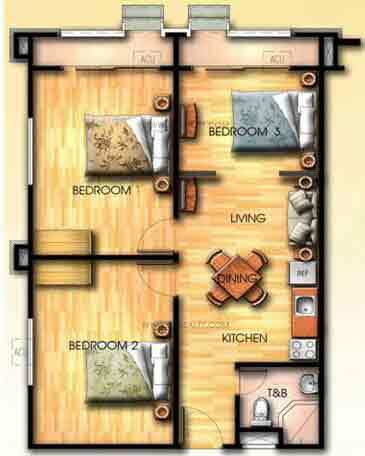 There are 693 units in all that Capri Oasis accommodates. 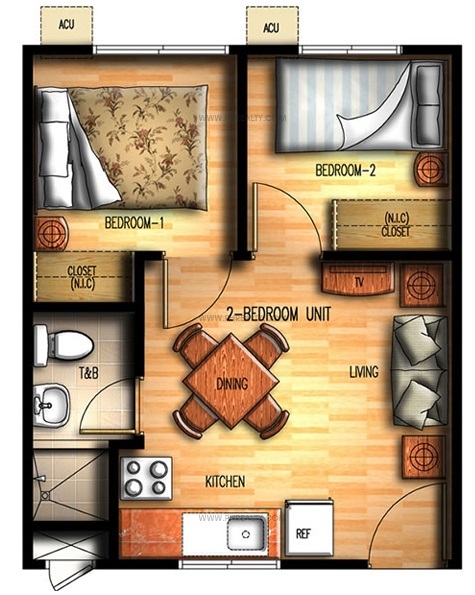 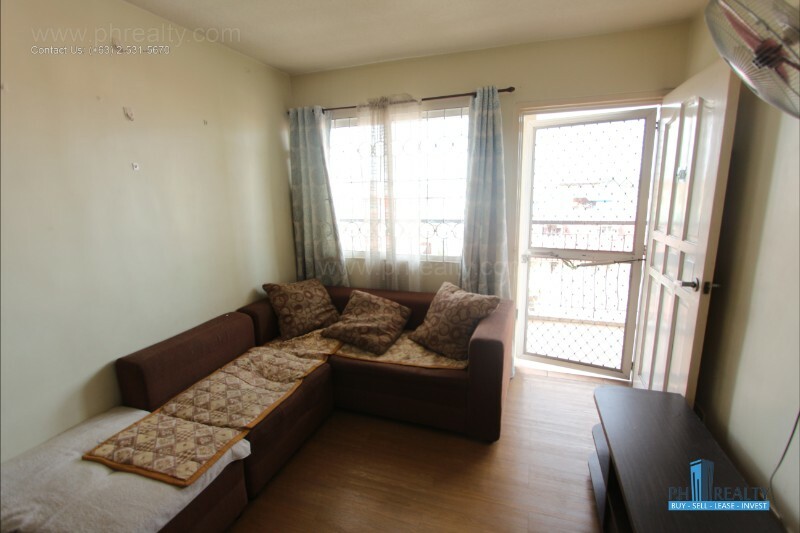 The various units range from twenty-two to fifty-seven square meters and the kinds include studio type units, one-bedroom units, two bedrooms units as well as three bedroom units. 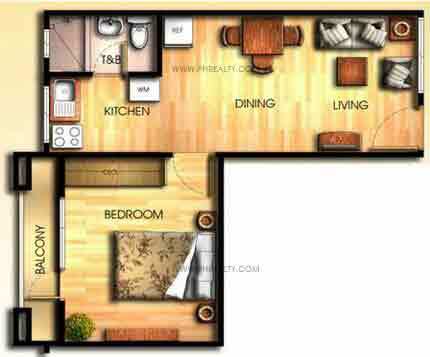 All these units conveniently accommodate all the necessary rooms including bedrooms, toilets, kitchen, dining space as well as a living room. 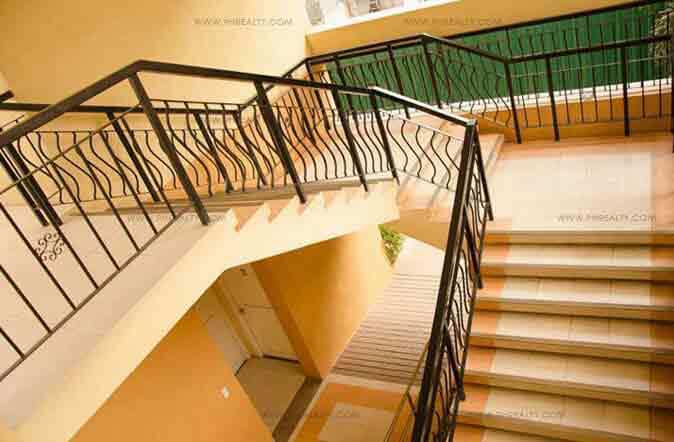 All the units have neatly painted walls and ceilings and some of the selected ones even accommodate a balcony which imparts a beautiful view of the surroundings. 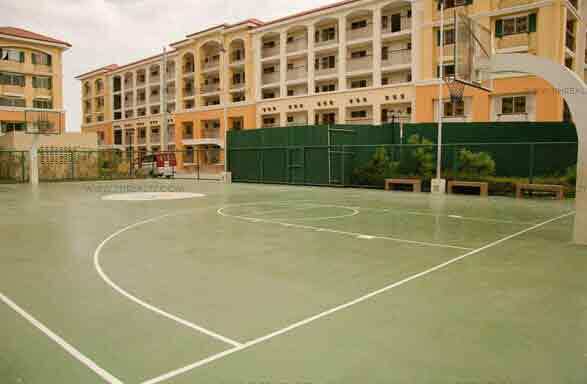 It is also jam-packed with several amenities such as swimming pool, kiddie pool, a club house, and functions area, playground for kids along with lush green gardens, fitness gymnasium etc. 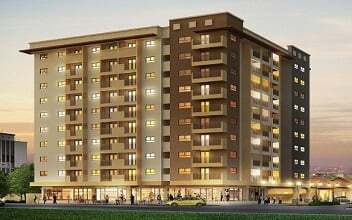 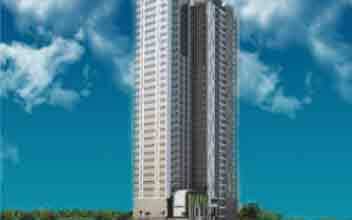 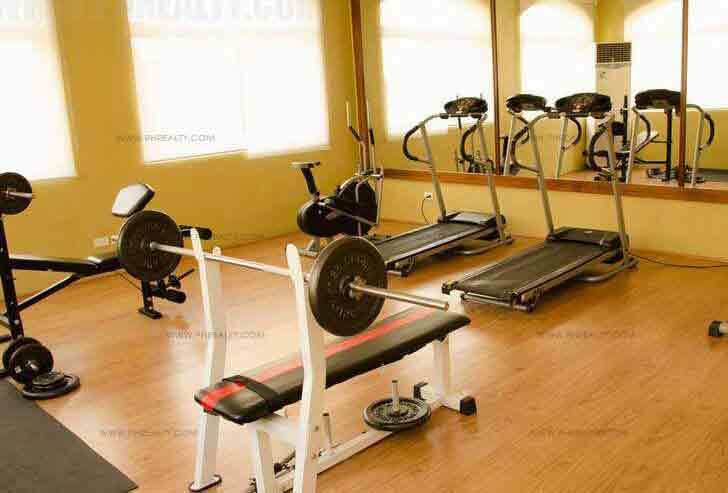 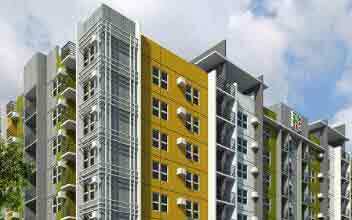 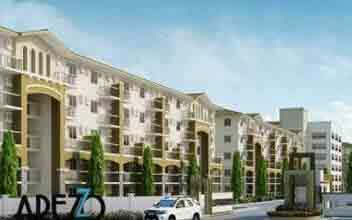 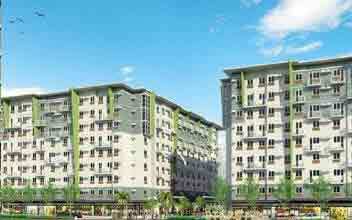 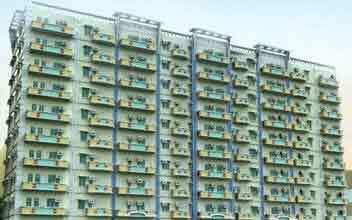 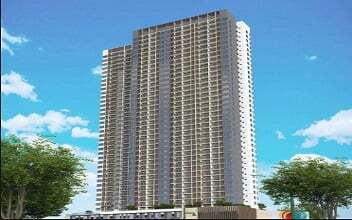 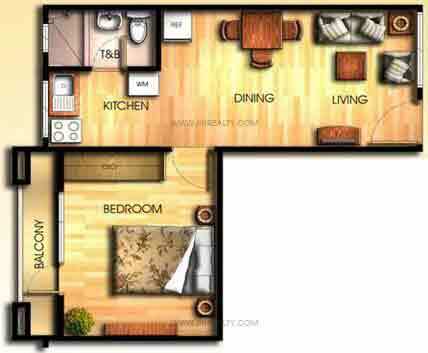 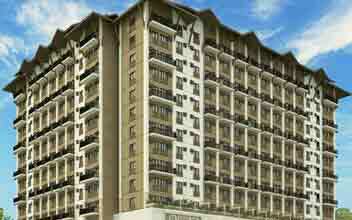 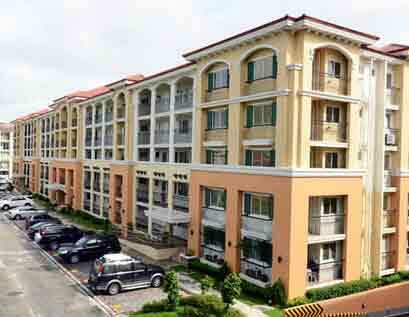 There are also several nearby located essentials for the convenient and hassle-free living of the people.